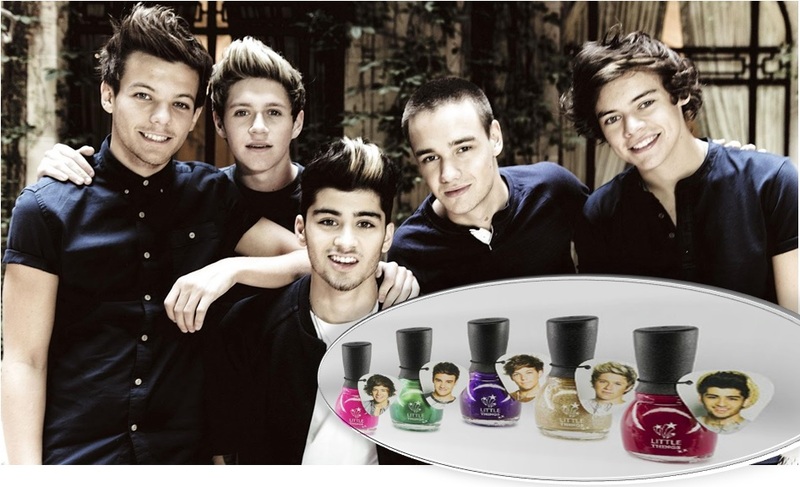 The members of One Direction are getting into the beauty business. The U.K. boy band has partnered with MUA Cosmetics to launch a makeup collection called Little Things, named after a One Direction song. Products, which will be targeted at women, will include lipsticks, lip glosses, cheek tints and nail polishes. And there's plenty of shades from which to choose -- all inspired by the guys' (Niall Horan, Zayn Malik, Liam Payne, Harry Styles and Louis Tomlinson) favorite colors and flavors. 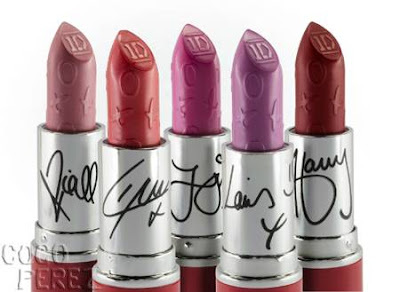 The lip glosses, for one, are named after the One Direction heartthrobs: Zayn Loves Watermelon, Harry Loves Strawberry and Niall Loves Cherry. Also due out is a women's fragrance called Our Moment. 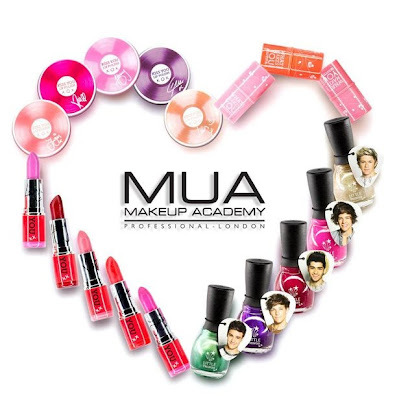 MUA Cosmetics said the products will be available starting July 29 in select Superdrug stores. 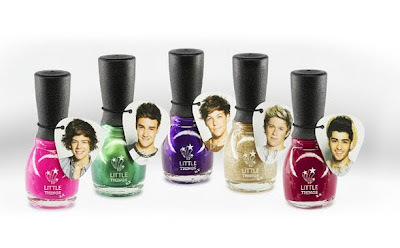 Rounding out the collection is a line of five nail polish colors, each bottle bearing the countenance of a One Direction cutie. The new beauty collection announcement comes the same week as the release of One Direction's new video for "Best Song Ever," which raked in 10.6 million views in just 24 hours -- a new record. The song will appear in the upcoming One Direction movie, "This is Us," which hits theaters Aug. 30.